Many smart device users have often expressed their inclination towards big screens. 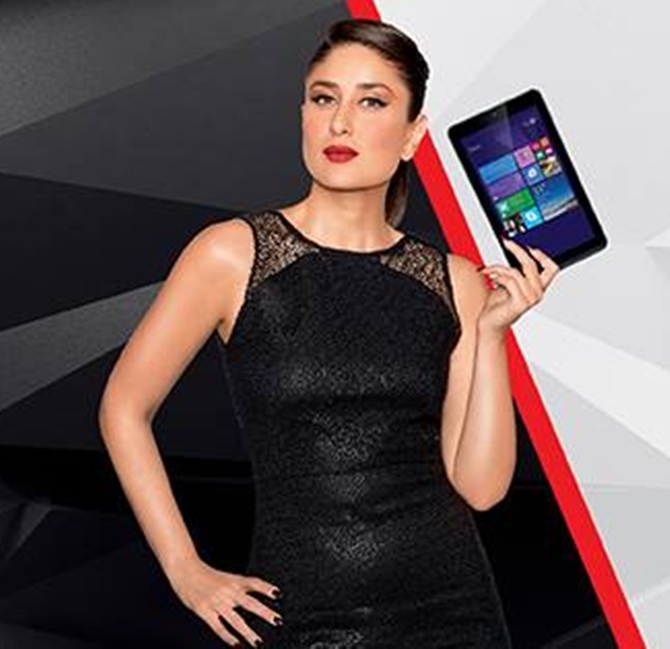 Though I am not a huge fan of chunky devices, but big screens draw consumers, and iBall seems to have understood that. 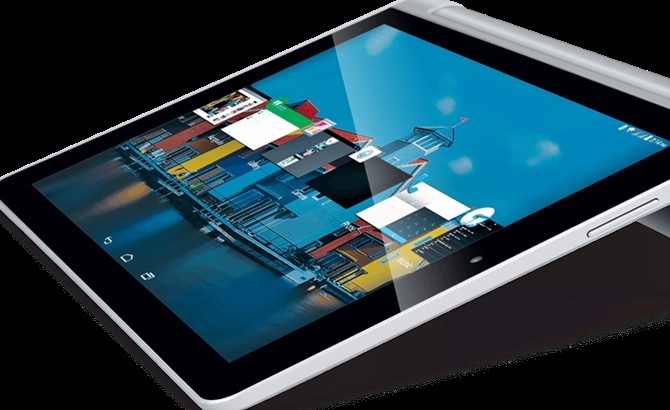 Their latest offering, Brace X1, is a large attractive tablet with decent specifications. Here's our take on the device. The Brace X1 comes with a silver-line finish on the sides and a matte chrome finish at the rear end. The stand panel opens to two SIM slots and a microSD slot. From a distance, the device looks sleek and is certain to grab eyeballs. But carrying it around might get irritating because of the weight. The 10.1-inch multitouch huge screen (1,280 x 800p) is impressive. Watching a video or playing a game with good graphics is a delight on this. The images appear sharp and colours are vivid. We did not face any issues with viewing angles. The device boasts of an octa-core ARM 7 Cortex processor clocked at up to 1.7 GHz. 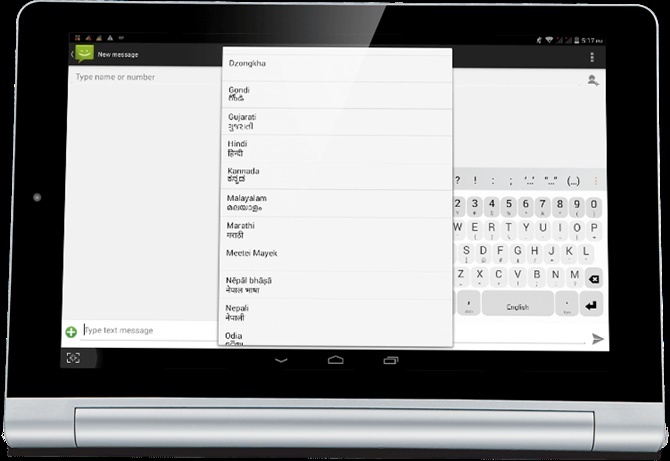 Backed by 2GB RAM, the device is capable of running most of the apps you throw at it. Even heavy games ran without any lags. The device runs on Android KitKat, which one might say is slightly dated. But, it's not a deal-breaker. We might soon see an update. Of the 16GB of internal storage, only about 8GB is available to the user. You can expand it to 32GB via a microSD card, but even that is too less for a tab of this size. Another downside is the absence of 4G (fourth generation) connectivity. With most telecom networks rolling out 4G services, 3G might soon become dull and slow. The 7,800 mAh battery is impressive. It lasted about eight hours on regular usage, which is good enough for a tablet. The sound of the Brace X1 is sufficiently loud if you are using it in a closed environment. The rear camera, which is 13-megapixel (MP), serves the purpose. It is not great, but it is not bad either. The images clicked with it came out crisp. But the camera's performance dipped massively in low light conditions. The front camera, at 5 MP, is good enough for selfies or Skype calls. Overall, the cameras could have been better. 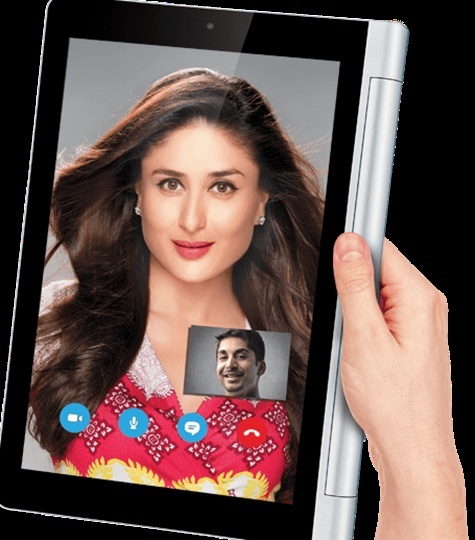 At Rs 17,999, iBall Brace X1 gets a thumbs up from us. An impressive large screen, smooth processing and a huge battery, this one provides most of the features you seek in a tablet. And, it is competitively priced. Storage space might not impress some. 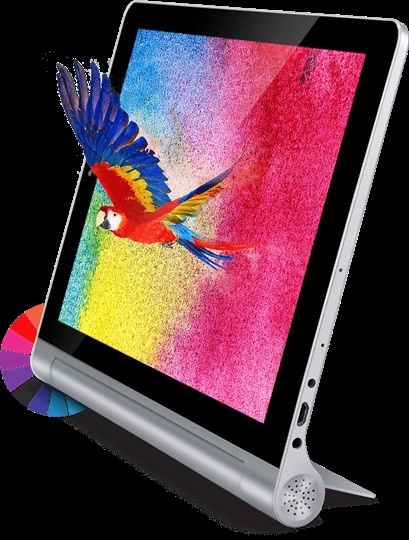 If you plan to invest in a tablet that serves as an effective replacement for your laptop, we suggest you check this out.